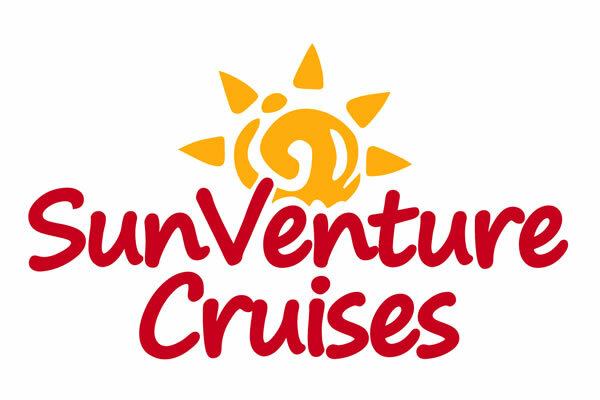 The forecast is looking bright for SunVenture’s 2013 season. This Sunday is our very first 2013 cruise to Crab Island – marking the official beginning of another fun-filled season in Destin Florida. It’s by far one of the most popular Destin Florida attractions for many reasons. Where else can you enjoy this panoramic view of the Destin bridge and the Destin Harbor? Where else can you hang out in waist deep, emerald green waters while you relax and play in the sun? The SunVenture is the only cruise option to Crab Island east of the Destin Harbor so you don’t have to battle traffic and parking into Destin. Instead, just park the car at the Sandestin resort and let our captains do the driving while you sit back and relax. Once we drop anchor at Crab Island, the fun starts as everyone gathers in the water, listens to music and plays in the pristine waters. There’s truly no other experience like it and guaranteed not to be your last. Make your reservation today and go where the locals go for a truly authentic Destin Florida experience.